Blind Builders is a local family owned and operated business specializing in custom window treatments, including window shades. Our goal is to make your shopping experience easy and personal. We take time to understand individual preferences and work with you to find the right product for your needs, style and budget. 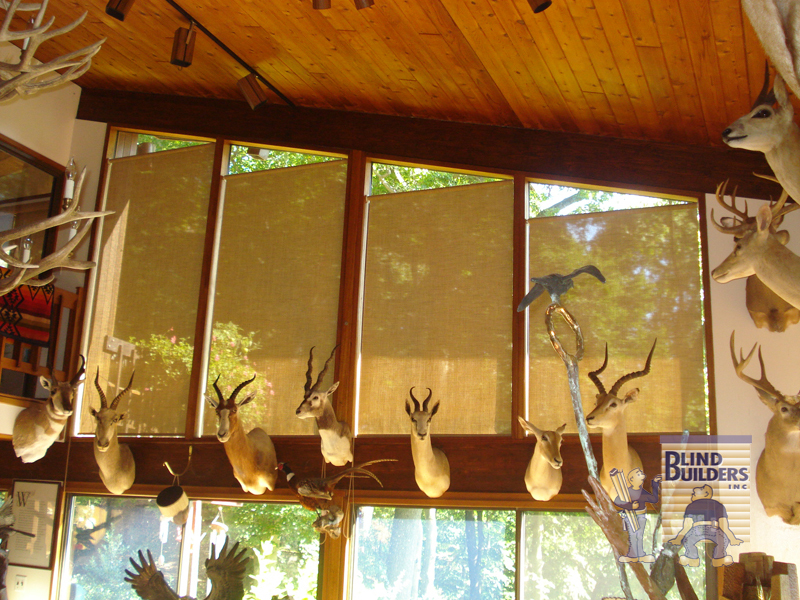 Blind Builders offers shades from several brands, including Hunter Douglas, Graber, Comfortex, and more. Bryn Athyn was formed for religious reasons and is a home rule municipality in Montgomery County, PA. It is home to the Bryn Athyn Historic District which includes Cairnwood Estate, Bryn Athyn Cathedral, Glencairn and Cairncrest. Are you ready for your FREE design consultation? Have any questions or comments? Fill out the form and we will be in touch with you soon! We are a local window treatment dealer who specializes in the full selection of Hunter Douglas window treatments, including horizontal blinds, vertical blinds, roman shades, roller shades, sheer shadings, honeycomb cellular shades, woven woods, plantation shutters, and motorized blinds and shades. Our showroom is located in Feasterville, Pennsylvania, but we also proudly serve Bucks County and Montgomery County, including Newtown, Yardley, Doylestown, and Warrington, PA.
Website created by Inverse Paradox. Search Marketing Services by SEOM Interactive.